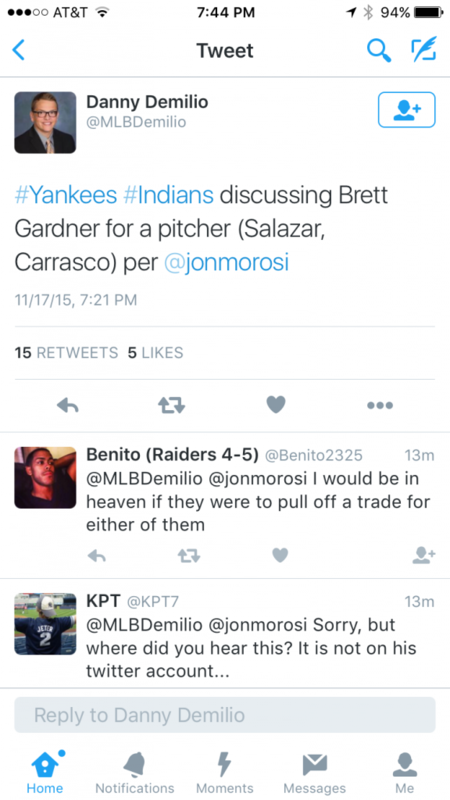 A report has surfaced from Fox Sports baseball insider Jon Morosi that the Indians and Yankees are talking about a possible trade. The components of the deal include Yankees lefty outfielder Brett Gardner, and the players for the Indians involved could include one of two pitchers – Danny Salazar or Carlos Carrasco. 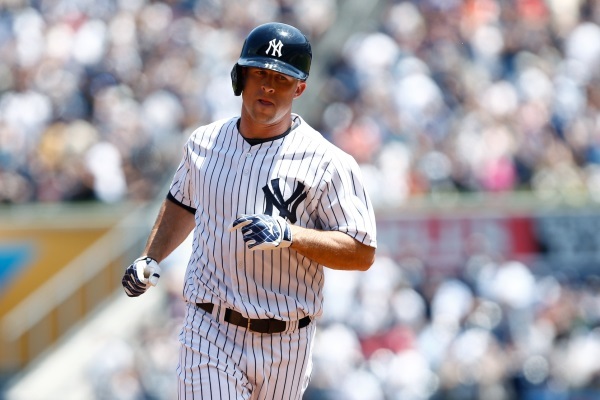 Gardner last season hit .259 with 16 homers and 66 RBI. He is 31 years old, and is a lifetime .264 hitter with 56 homers and 301 runs batted in.